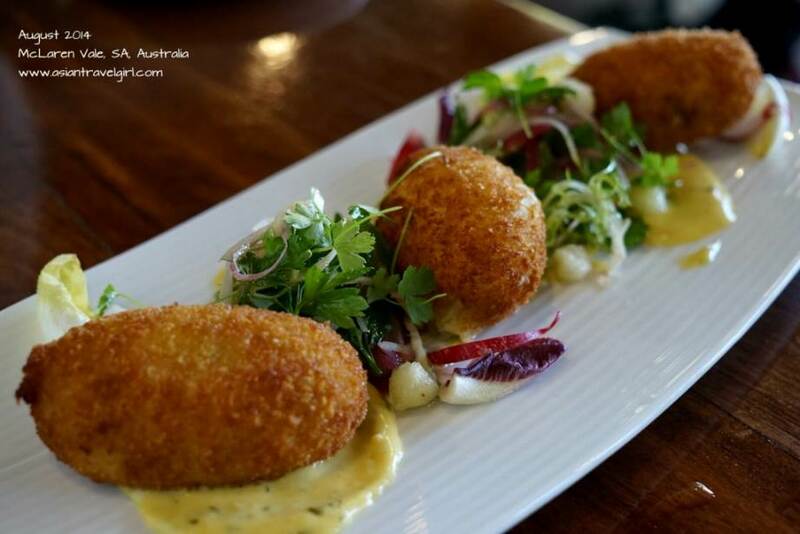 d'Arrys Verandah Restaurant (McLaren Vale, Australia) - Travel with Winny After hearing a lot of good things about "d'Arrys Verandah Restaurant" at McLaren Vale, York and I decided to give it a try. 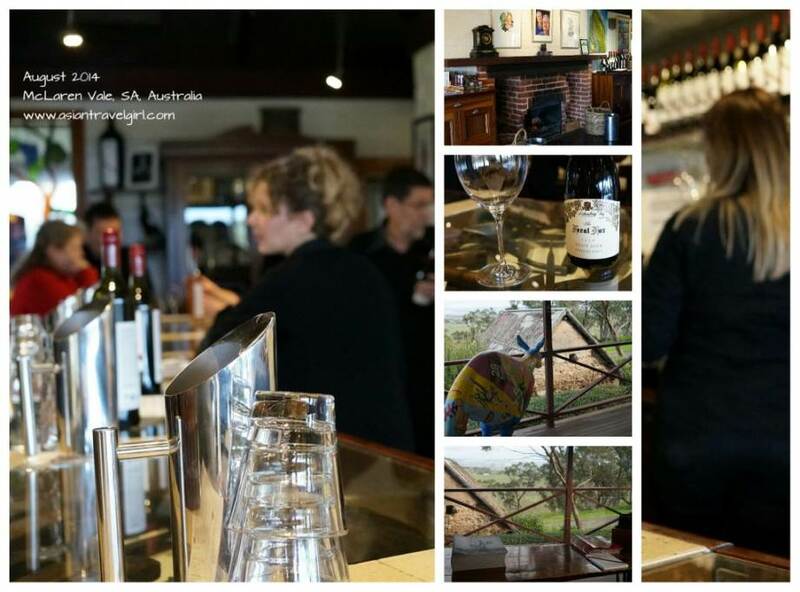 d'Arrys Verandah Restaurant is located in d’Arenberg, it is one of the most significant wineries in McLaren Vale. This place has proven to be quite popular, we had to book 2 weeks in advance for a Sunday lunch and could only get a 2.30pm table. By the time we reached the restaurant, we were starving. Overall it was an enjoyable experience, however some of the ingredients used in the dishes were a bit too simple. I like fresh produces, however would be nice to see some "wow" ingredients in the future. After hearing a lot of good things about “d’Arrys Verandah Restaurant” at McLaren Vale, York and I decided to give it a try. 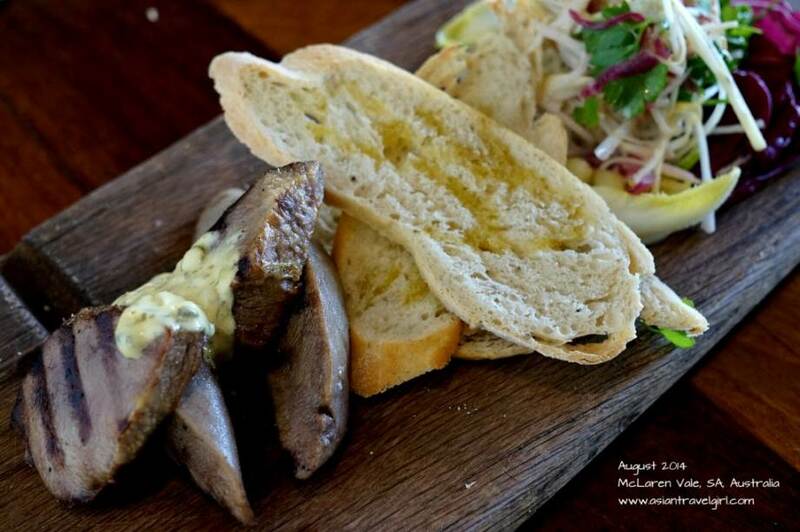 d’Arrys Verandah Restaurant is located in d’Arenberg, it is one of the most significant wineries in McLaren Vale. This place has proven to be quite popular, we had to book 2 weeks in advance for a Sunday lunch and could only get a 2.30pm table. 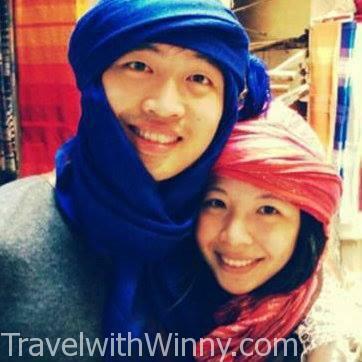 By the time we reached the restaurant, we were starving. 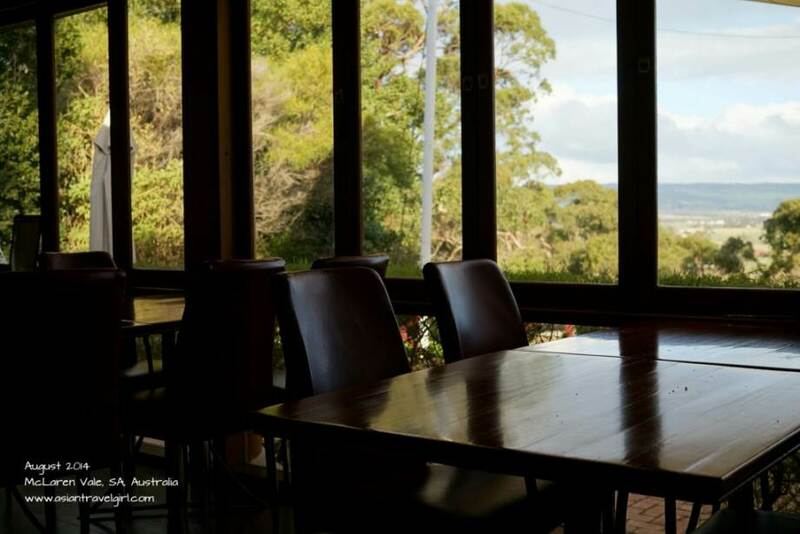 There are two types of catering options, a la carte (minimum of 2 courses per person on a weekend) or 9 course winter degustation menu which is AUD$95 per person and AUD$55 per person with wine pairing. York and I decided to order from a la carte menu so we will have more varieties, we also decided to try something different and ordered 6 entrees to share plus 1 dessert. This way it works out cheaper and less desserts. The waitresses were very friendly, the service was quite good. They offered to bring out 2 dishes at once so it was easier for us to share on the table. 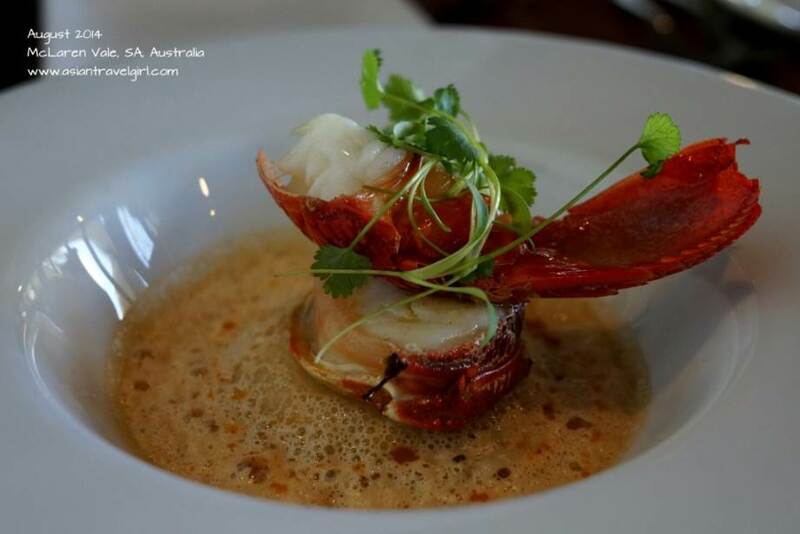 The first two dishes were “Snapper Broth with Soy Custard, Shitake Mushrooms, Yuzu Sago & Lime Sago Crisp (AUD$22)” and “Lobster Medallion with Blue Swimmer Crab & Prawn Ravioli & Lobster Bisque (AUD$30) “. The waiter warned us about the broth, apparently it was quite hot. However when we tried the broth, it was more towards the lukewarm side…I was a little bit disappointed since I like my dishes hot. The broth also tasted quite bland, had to add some rose salt from the table to increase the flavor. The ingredients inside the broth were quite simple too. The lobster medallion was their signature dish, it had a large crab and prawn ravioli beneath the lobster soup, which reminded me of Asian dumplings. Nevertheless it was one of our favorite dish of the day. 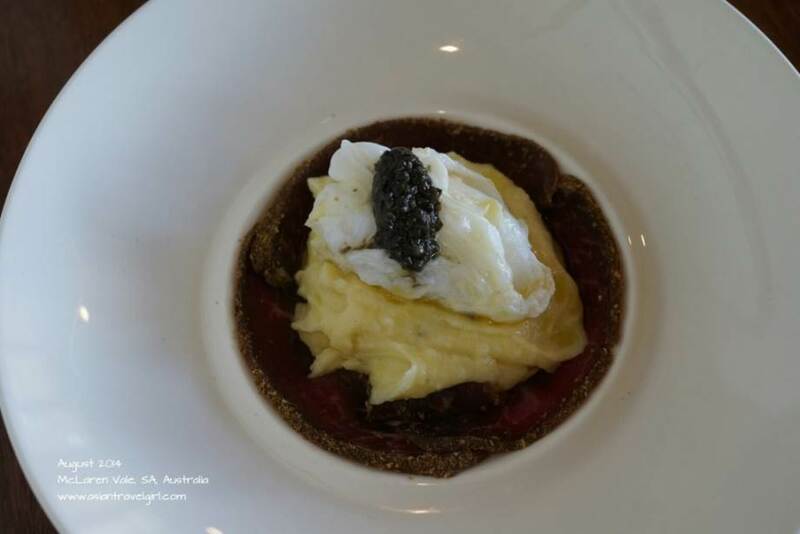 The next two dishes were “d’Arry’s Dorper Lamb Bresaola with Truffle Mash & Poached Egg (AUD$25)” and “Warm Beetroot Gateaux with Hindmarsh Valley Goat Curd Dumpling, Radicchio & Orange Salad (AUD $23)”. The lambs were underneath the truffle mash and poached egg, they were very tender. We found it quite interesting that the lambs were paired up with poached eggs which is usually a breakfast food. The goat curd dumpling was quite normal, had a strong cheesy taste. Nothing special about the dish. 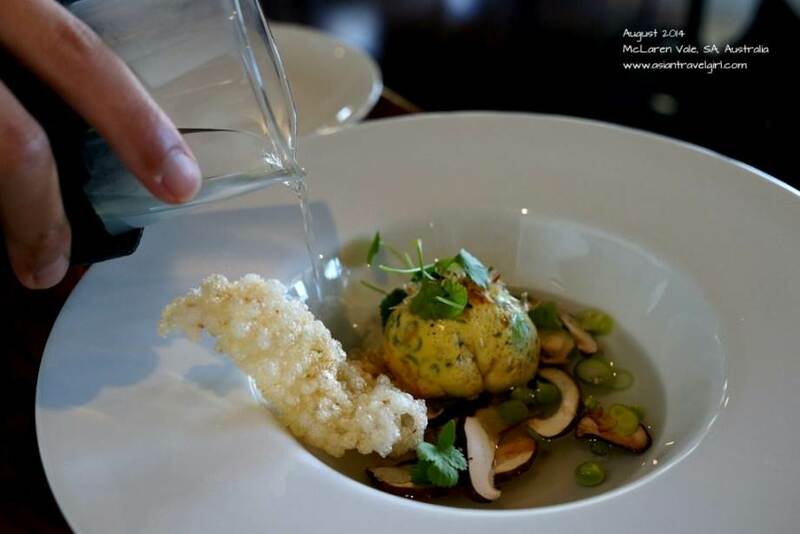 The last two dishes that came out were “Seared Hokkaido Scallop with Cauliflower Puree, Pickled Cauliflower, Raisin Salad & Crackling (AUD $25)” and “Seared Ox Tongue with Pickled Apple, Kohlrabi, Cornichon Remoulade & Fennel Toast (AUD $23)”. I told York that scallops should have came out before the goat curd since the taste is lighter, I was a bit disappointed how the dishes didn’t come out in a proper tasting order. 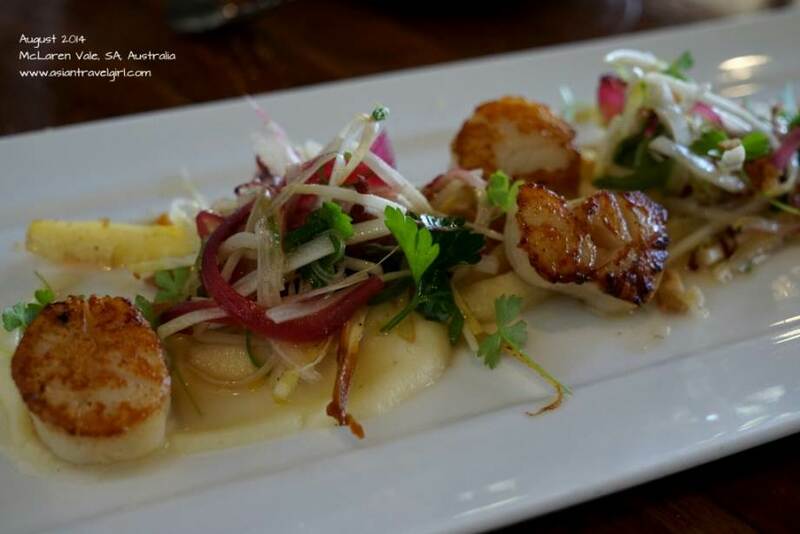 The scallops were fresh, it performed at an expected level for a restaurant like this. The ox tongues were quite tender, although the fennel toast and the salad sides were quite normal. 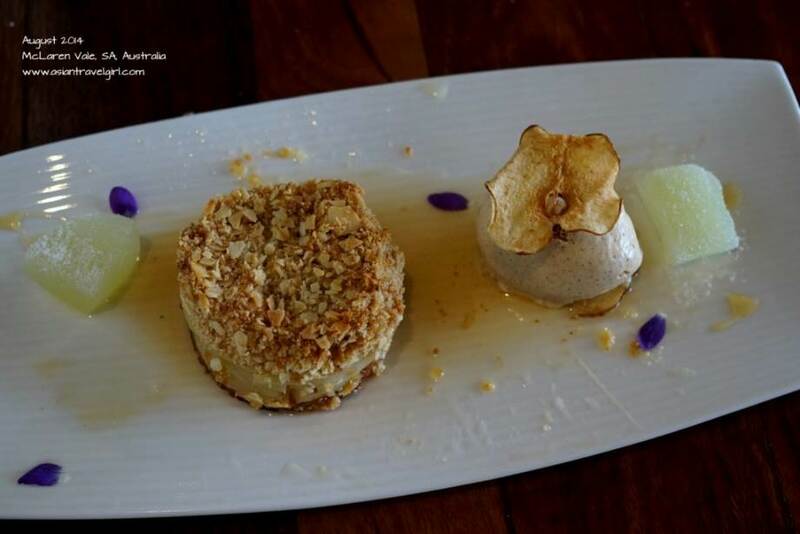 We finally finished off with a dessert “Pear, Oat & Willunga Almond Crumble with Cinnamon Ice Cream & Noble Wrinkled Riesling Custard (AUD$17)”. The cinnamon ice cream was delicious, the crumble was well made. The portion of the dessert was quite large, glad I shared it with York. It was quite satisfying having to try 7 varieties between 2 people. We might continue ordering like this in the future. By the time we finished eating, it was already 4pm. We had to go back to York’s parents for dinner at 6.30pm. We wandered around the tasting section of the winery (adjacent to the restaurant) for around half hour and tasted roughly 6 different types of wines. 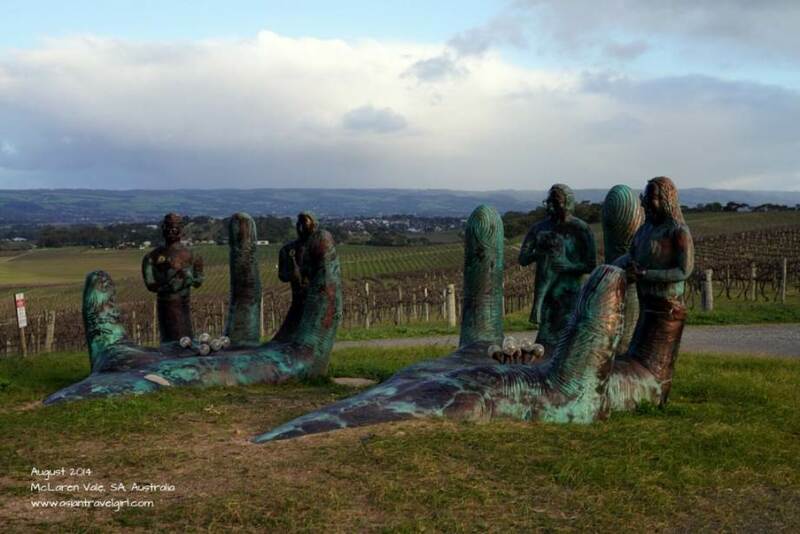 Good thing about South Australia is that they never charge for wine tasting. d’Arenberg does export their wines overseas, however they are a still a small winery compare to Penfolds, etc since they only squash 3000 tonnes of grapes each year. Overall it was an enjoyable experience, however some of the ingredients used in the dishes were a bit too simple. I like fresh produces, however would be nice to see some “wow” ingredients in the future. On our way back to Adelaide, we visited Hallet Cove Conservation Park briefly to look “the Sugarloaf”– sea settlements from the 270 millions of years ago 22km from Adelaide CBD, it looks like refined hard sugar, hence the name.